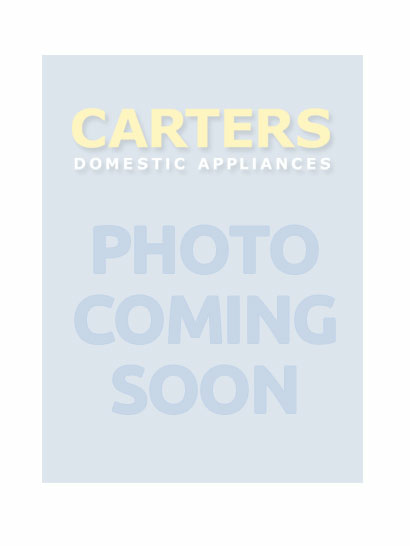 Carters are independent retailers of white goods and stock a huge range of small electrical goods, such as kettles and coffee makers, with six outlets in East and West Sussex. We also specialise in installation, servicing and repairs of fridges, chest-freezers, cookers and washer-dryers from twenty-four brand leaders in kitchen and home electrical products. How will I get my new Smeg Retro fridge back home in Steyning? Buying large kitchen appliances and white-goods, or even small electrical items, such as a microwave oven, from Carters, means that you don’t have to think about how to get them home to Shoreham, or fitted in Upper Beeding. Our complete installation service starts with delivering your new Indesit table-top dishwasher at a time to suit you; we will disconnect your old one and take it away for recycling. Adopting best practice and following all health & safety guidelines, we will fit your new appliance within the East and West Sussex area, in an efficient and professional manner. As part of our ‘Green Thinking' policy we’ll even take away all related packaging so you don’t have to over-fill your bins. With all the innovative design ideas and high-tech functionality of new Siemens and other leading brands of washing machines, heat-pump dryers, ovens, hobs and fridges, it comes as no surprise to the Carters team in Southwick that our customers might need a little help sometimes in getting the best from their brand new kitchen appliance in Southwick. Help is always at hand with our highly skilled, knowledgeable after-sales service. This includes comprehensive servicing and repair of white-goods, no matter the brand or place of purchase. It’s important that you register your machine with its manufacturer, which will take care of the cost of repairs to ovens, freezers, hobs, electrical fires, and similar products in their first few years of life. To make this as hassle-free as possible, simply visit this warranty page to get all the information you need. 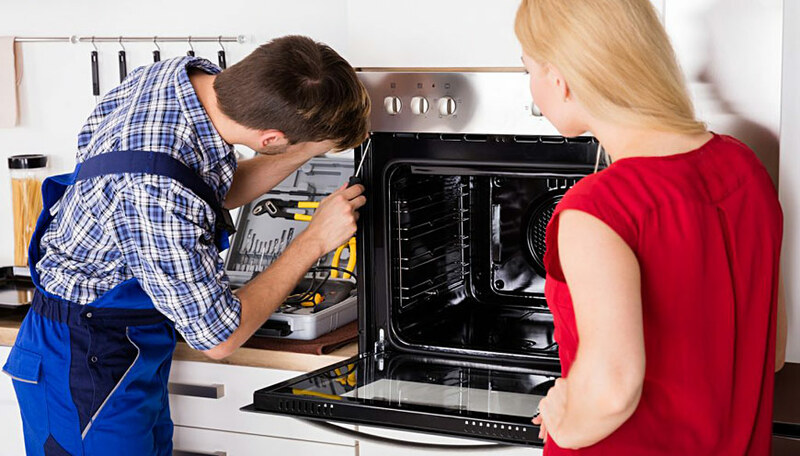 Also worth considering, are our extended warranty options which are designed to safeguard your Samsung Silver Solo microwave and other favourite brands such as AEG and Electrolux, against expensive repairs or replacement parts in the future. Ask about our RETRA service plans which go the extra mile by supporting the warranty provided by the manufacturer of your appliance. This includes call-out, labour charges and transportation costs. Whether or not you bought your broken-down fridge or washing machine from a different retailer in Portslade or from Carters in Southwick, our team of experienced appliance engineers will have it up and running again in no time. Our unrivalled knowledge and expertise means that we can assure you that all servicing and repair work will meet the exact same standards and specifications as the original manufacturer; and will also maintain the integrity synonymous with the leading brands in white-goods.